Remove the front floor console cover. 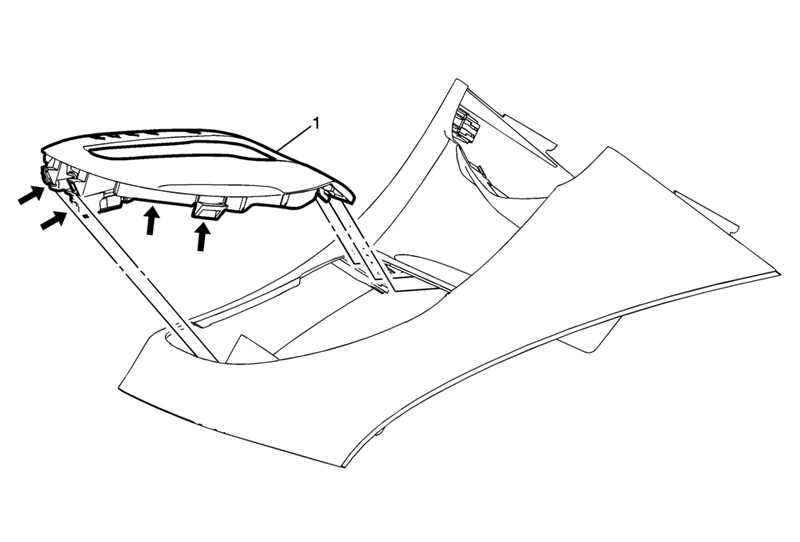 Refer to Front Floor Console Cover Replacement. Release the retainer clips securing the transmission control indicator to the front floor console cover.